Will Donald Trump declare national emergency? 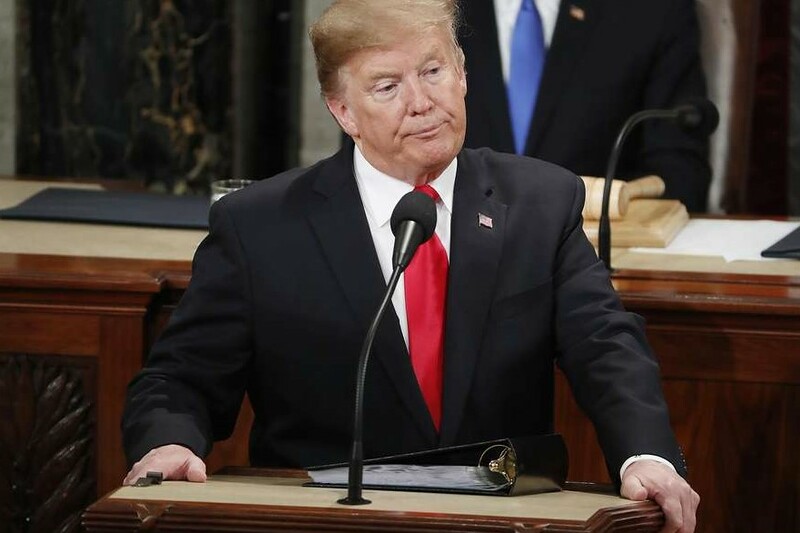 President Donald Trump edged closer on Friday to defying the power of the U.S. Congress by declaring a national emergency in an attempt to obtain funding for a U.S.-Mexico border wall, a step that would likely draw a court challenge from Democrats. Trump said at a White House event that he might declare such an emergency because it did not appear that Democrats in Congress were moving toward a deal that would provide the money he wants to help fund the wall, which Democrats broadly oppose. "We're not getting anywhere with them," Trump said during an event at the White House, citing what he called "tremendous obstruction by Democrats," who call their differences with the president a basic disagreement over immigration policy. "I think there's a good chance that we'll have to do that," Trump added, referring to the possibility of an emergency.